Start in the next dimension of your factory logistics with FRAMO. Our eService offerings help your eTruck maintain top availability and economic efficiency. Go to the brink of autonomous factory logistics and the highest efficiency with FRAMO. With the tried and tested chassis of your FRAMO eTruck you are safe on the road. 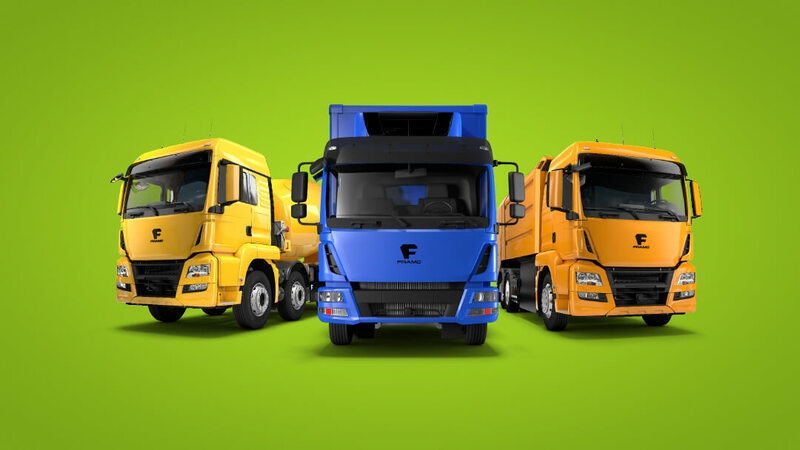 With a multitude of variation and equipment options, we configure your FRAMO eTruck, which matches your requirements exactly. With your FRAMO eTruck, you can experience a completely new driving feeling in terms of acceleration and driving dynamics. Simple operation relieves the driver and preserves the vehicle. Your FRAMO eTrucks modular, continual drive system provides you with the power to master all the requirements of daily operation, and uses the braking energy of the vehicle to charge the battery. Your FRAMO eTruck is fitted with a modular ePower battery pack, precisely tailored to your requirements, with which high ranges are possible. The onboard charger and the quick charging option ensures that your FRAMO has maximum availability. Current downloads can be found in our download area. FRAMO provides your dream vehicle with state of the art drive technology, combined with highly efficient energy and service solutions. Top availability with minimal costs – that is the standard that FRAMO pursues with vehicles, energy and service solutions, so that customers and the environment benefit. 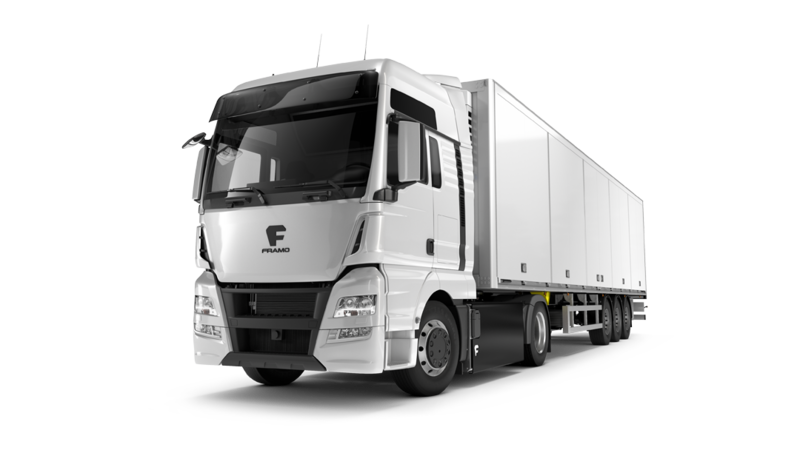 E-MOBILITY in the range of lorries from 7.5 up to 44 tonnes – that is the core business of FRAMO GmbH, the leading provider with the widest range of industry and special solutions. Test FRAMO eTrucks and experience a quiet, clean and safe machine with incredible power, which has maximum availability and minimal operating costs for your area of use. With FRAMO, you have a partner at your side who offers everything you need to purchase and operate your FRAMO eTruck. Your eWay specialists will be happy to advise you. FRAMO offers a whole range of eTruck industry solutions, which is continually built on and extended. With our vehicles, charging stations, battery, service and financing solutions you can reach the eWay faster.